Welcome to our stand at Batimat. 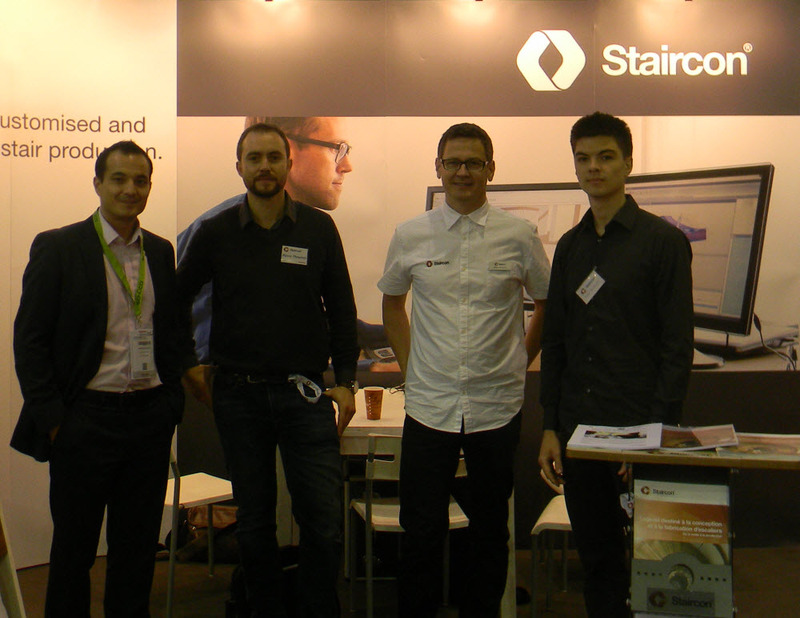 We will showcase our complete range of software packages for stair production. Click on the banner below to register on www.batimat.com and have free access to the exhibition.